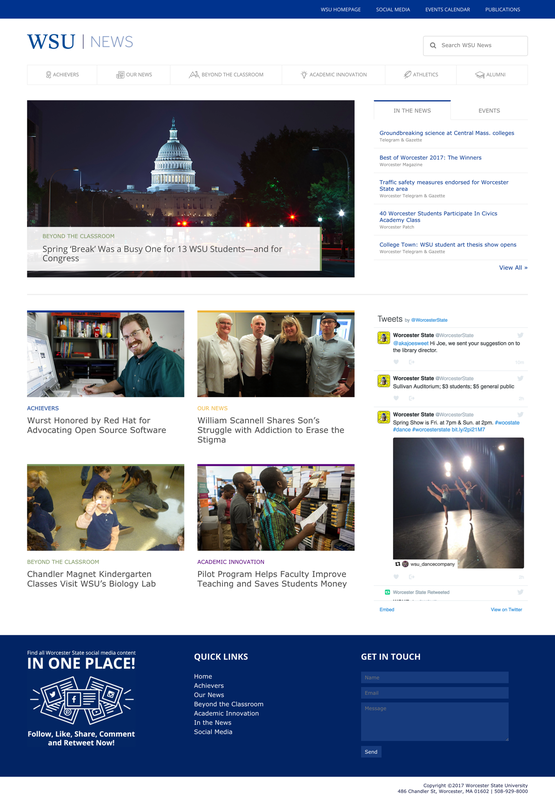 Alongside their faculty and portal pages, we also worked with Worcester State University to revamp their news site. Worcester State’s community achieves great success in the classroom and beyond the classroom, and their refined news site compiles all of those stories effectively. 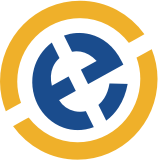 A top nav with news categories and an events tab, accompanied with image sliders and a live Twitter feed allows users to access whatever news they want to hear about. The key to the redesign was allowing users to see the various news elements easily without being overwhelmed. 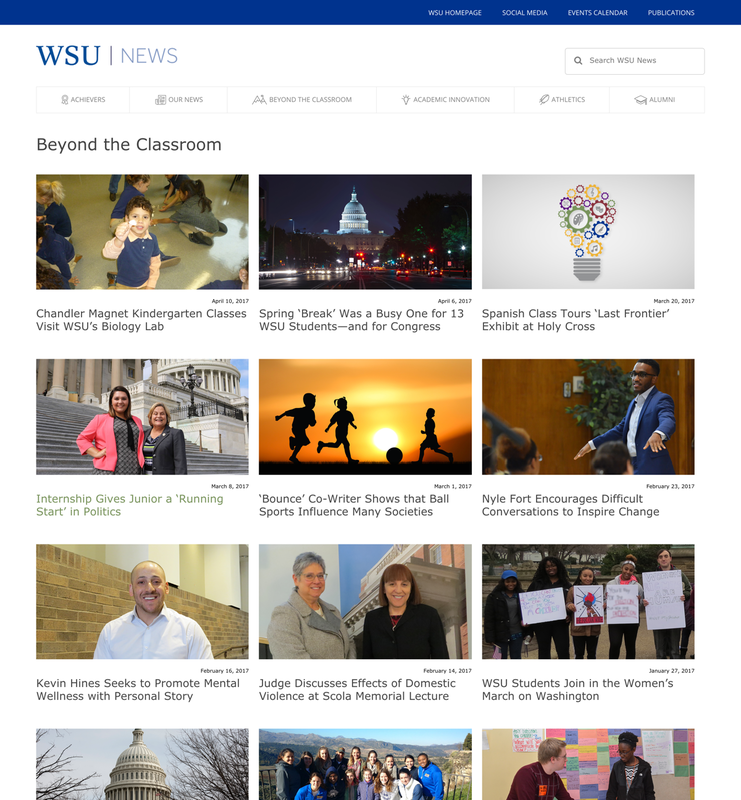 The image slider, featured news boxes, and sidebar items work in harmony to pack all of Worcester State’s news in an organized fashion.